The CEO and president of First Life Financial Co. named three virtues that the late senator personified. 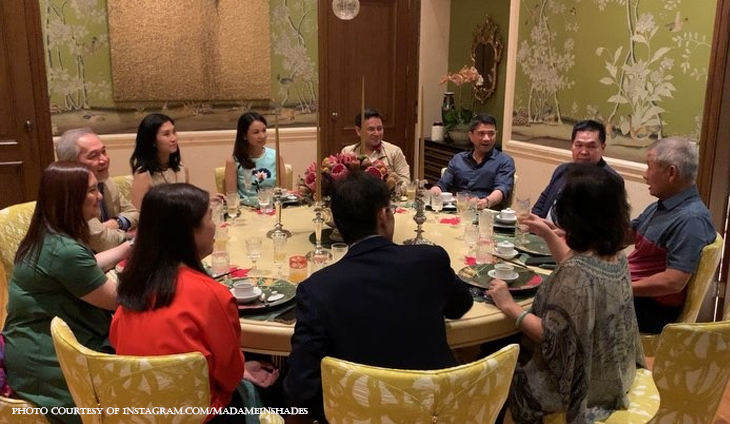 Peter Coyiuto gathered his family for a traditional Chinese home-cooked dinner to honor former Sen. Ed Angara. Guests were served Buddha Soup, Bird’s Nest Soup and Claypot Chicken Rice. Chinese are firm believers of superstitions and luck, especially during the New Year.